AnyTrans Free Download Latest Version for Windows. It is full offline installer standalone setup of AnyTrans software for 32/64 bit PC, and Mac OS 10.10 / 10.9 / 10.8. 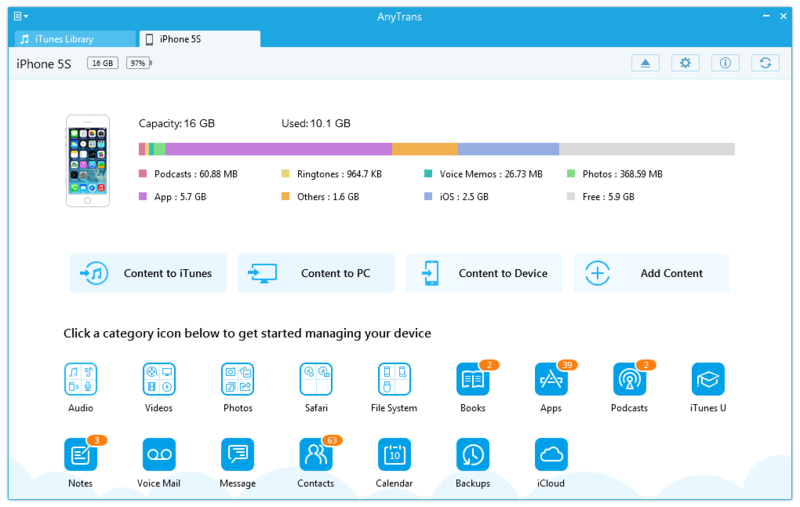 AnyTrans is an ultimate & all-in-one iOS content manager that enables you to browse, manage, transfer, backup and restore almost all iDevice data from your iPhone, iPad and iPod touch. 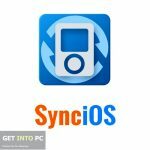 No matter your content is from another device, computer or iTunes backup – even from iCloud, it offers you a handy way to transfer contents between device and computer, iTunes, another device, and vise verse, like contacts, photos, music, apps, video, etc. 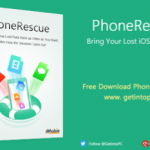 It has followed up the the concise style of Windows 8 and Mac 10.10, so there is no need to worry you cannot handle this tool. AnyTrans give you a simple and easy-to-use interface to facilitate its use. You can quickly find the specific contents to manage, backup and transfer for your personal use. 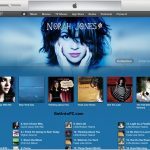 It also enables you to 1-click transfer media files to iTunes, computer or another device. It’s also available to add other media files from computer to device. Simple click “Content to iTunes” “Content to PC/Mac” or “Content to Device” to start the transfer process. The great impression on me would be “Content to Device”, because I can move all my device media files to my iPhone 6 with 1-click. 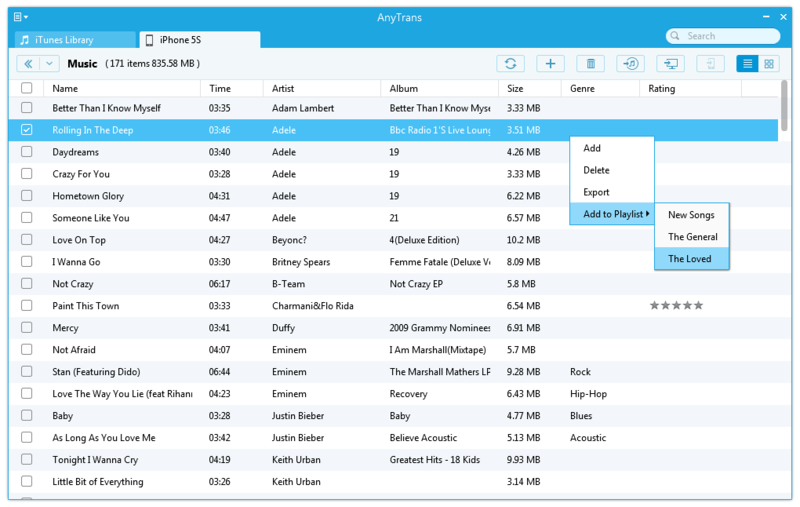 If you are fond of music, AnyTrans gives a complete management for you, because you can add, delete, or add some musics to your personal playlists. It’s also available to selectively transfer music to your iPod, iTunes library, computer, iPhone, or iPad. Another impressive handy would be the personal info transfer. 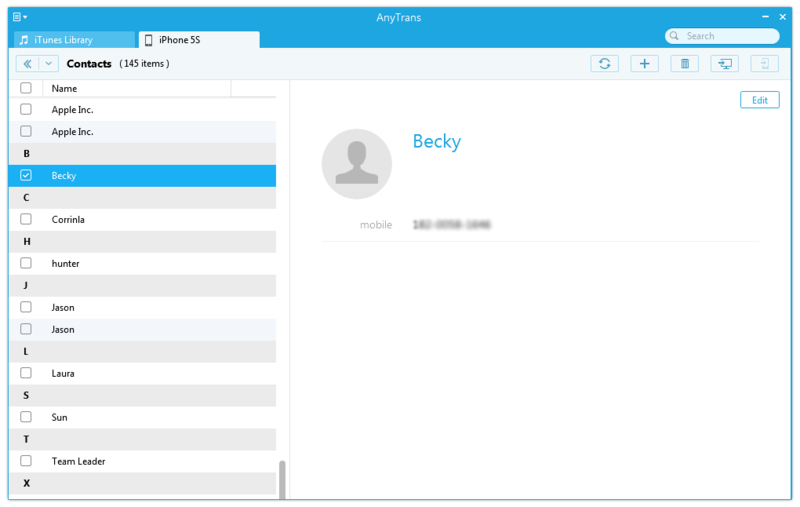 With AnyTrans, your contacts, messages, apps, ibooks or other info could be easily backed up or transferred to the computer or another device. Since I got an iPhone 6, I would be pretty happy to get a utility helping me to transfer contacts from an old iPhone to a new one. Below are some noticeable features which you’ll experience after AnyTrans free download. Before you start AnyTrans free download, make sure your PC or Mac meets minimum system requirements. Click on below button to start AnyTrans Free Download. This is complete offline installer and standalone setup for AnyTrans. 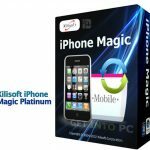 This would be compatible with both 32 bit and 64 bit windows, and Mac OS 10.10 / 10.9 / 10.8.